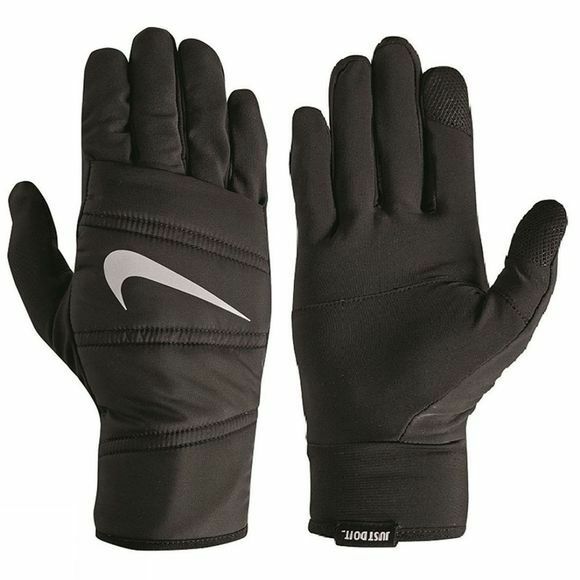 These Quilted Run gloves have a light insulation there to help keep you hands warm during those cold conditions. Perfect for you chilly morning or evening runs. 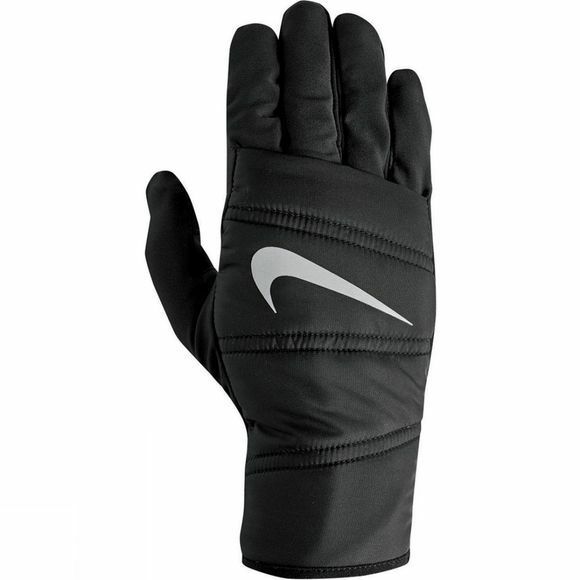 These gloves are also Touchscreen compatible.